Learn about climate change and work with your global partners to design and publish a website! This course teaches web design in a global context. 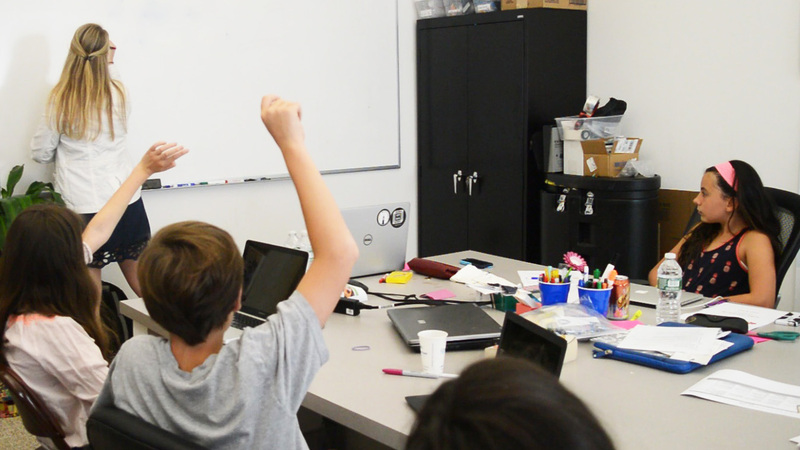 Students team up with a global partner from across the world to learn about global climate change and practice coding languages such as HTML and CSS. 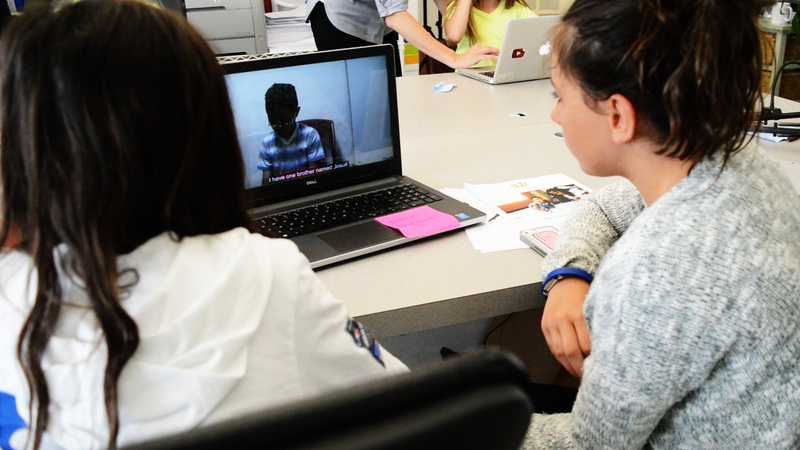 Collaborating with their global partner student through a series of video exchanges, they co-design websites using tools such as Weebly. Throughout the course, students learn about hydro, nuclear, wind and solar power, and even touch on statistics, in order to understand trends in global climate change. The shared final social awareness project is a website centered on current environmental solutions within their own countries. Students leave the class with a clear understanding of web development and problem solving from a global perspective. Jane C. & Vivian M.